Harry Kane sets sights on winning World Cup. What are England's chances? Home » Harry Kane sets sights on winning World Cup. What are England’s chances? 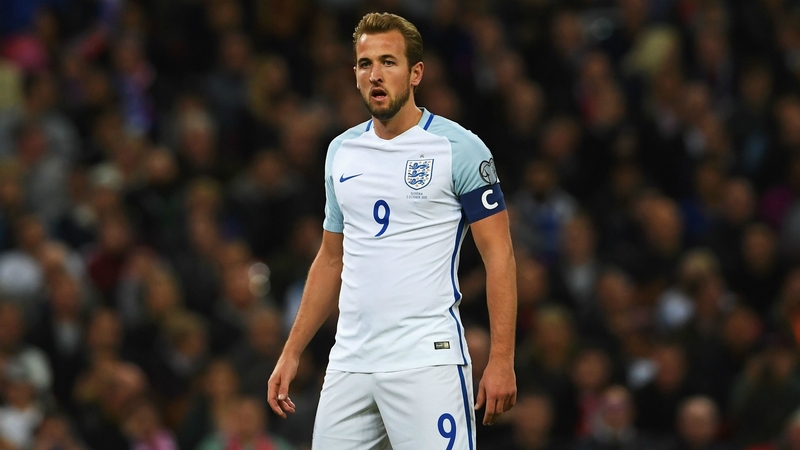 Newly appointed England captain Harry Kane says the team will aim for top honors at this summer’s World Cup. 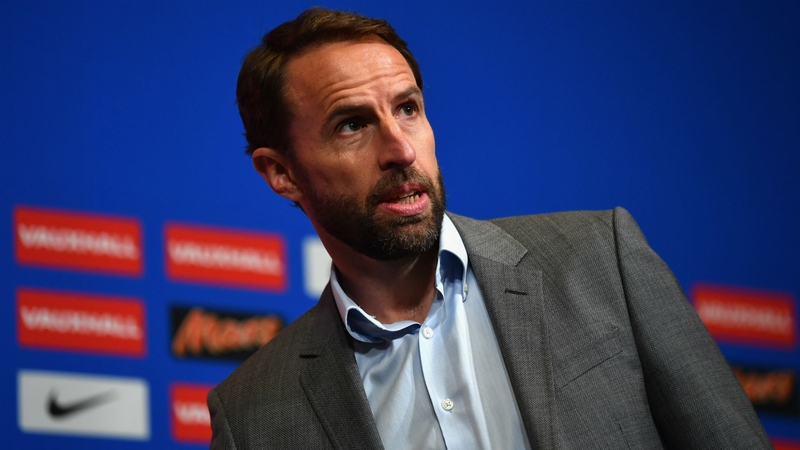 But with a record that includes one single World Cup victory, half a century ago, what are England’s chances realistically? There’s an old saying: “If you’re gonna fail, fail big.” These are words to be remembered once the World Cup gets underway. Naturally, some of the tournament’s biggest teams will exit well before they are expected. There are 32 teams taking part after all. And although England has a good squad, their list of tournament failures is better left unmentioned. 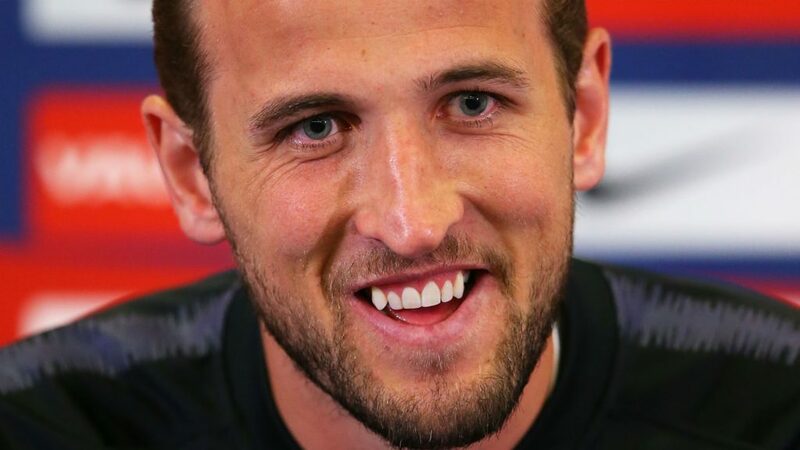 Harry Kane, one of the Europe’s greatest goalscorers in a long time, has been named by manager G. Southgate as England’s captain for the summer tournament. Kane says that despite the team being young, they need to use their potential to try and win the top prize in Russia. The Spurs goal machine gave reporters a glimpse into his highly competitive mindset. “I believe we can [win it]. I think anyone can. I can’t sit here and say we’re not going to win it because we could do. It’s just my mindset. 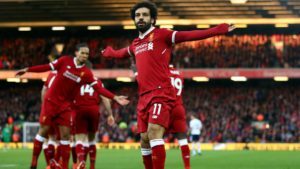 I want to win at everything I do and I know a lot of players in the team want to win at everything they do,” he told reporters. That last time England won the World Cup was in 1966 when the nation hosted the tournament. This was also the only time. England may have invented the beautiful game, but success in big competitions has not come naturally. A superb national team lead by Bobby Charlton and Bobby Moore won 4-2 against West Germany in the final of ’66. The game included a controversial goal that may or may not have crossed the line and a World Cup trophy stolen, before being found by a police dog named Pickles. Since then a tempestuous relationship between the Three Lions and the World Cup has developed. 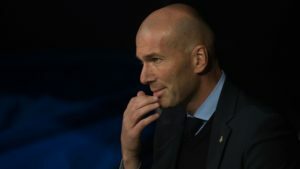 Their biggest chance of winning it again came in 1970, when a team consisting largely of the players that had won in four years earlier got knocked out by the vengeful West Germans. The 1990 team had a few things going for them, namely featuring the likes of Gary Lineker and Paul Gascoigne, but they were knocked out of the semis by the old British nemesis, the West Germans. And yes, Germany is taking part in this World Cup and they could meet England in the Quarter Finals if all goes over smoothly for both teams. In recent tournaments England hasn’t moved past the Quarter Final stage, despite still featuring a number of world renowned players. Given this track records, fans will be guarded in their optimism for the Russian tournament. Will England win the World Cup? We’re to find out in less than three weeks. 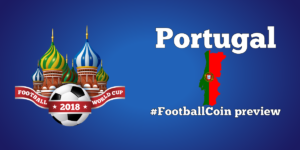 Games in the tournament will be hosted through FootballCoin contests. 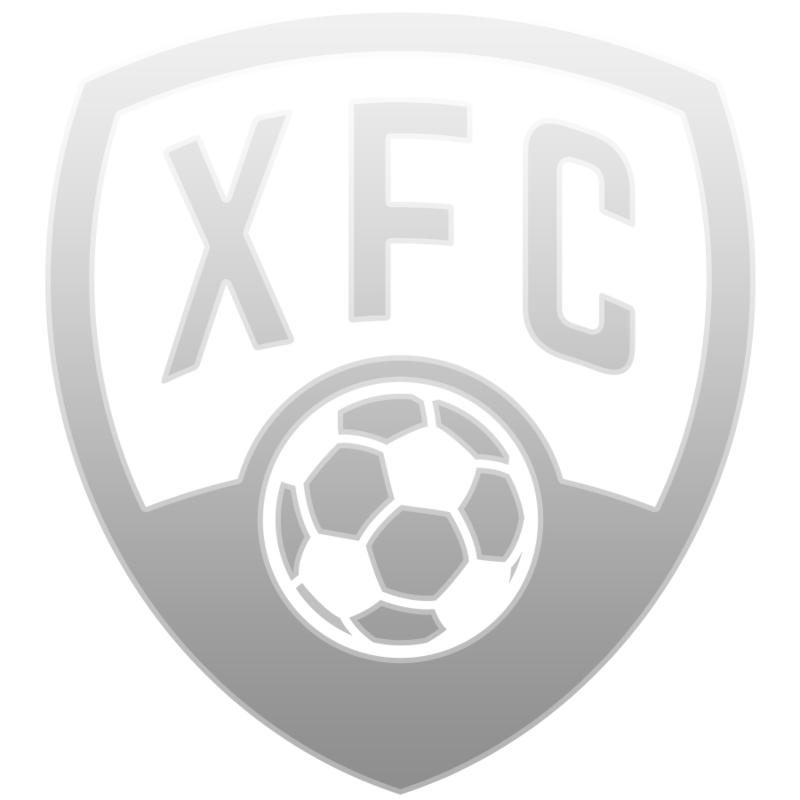 Join for a chance to win important cryptocurrency prizes.